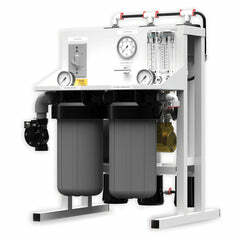 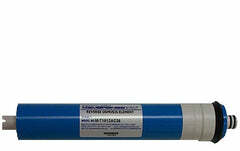 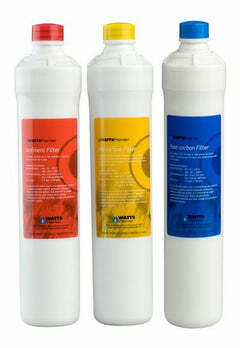 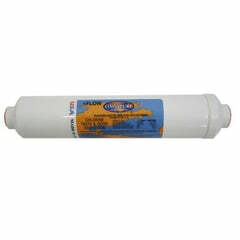 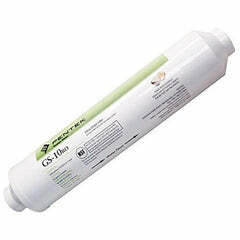 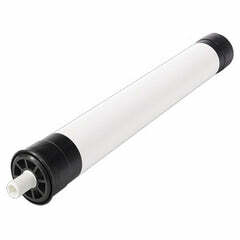 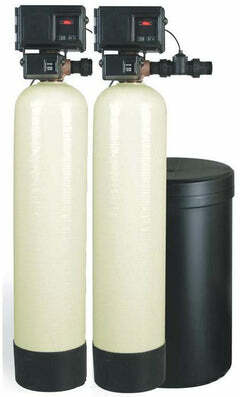 The Dow Filmtec Commercial Reverse Osmosis Membrane model is TW30-2540. 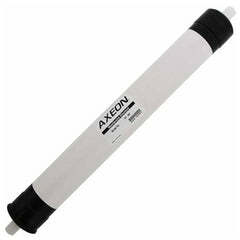 It has 225 PSI and 850/gpd and Sizing is 2.5" x 40". 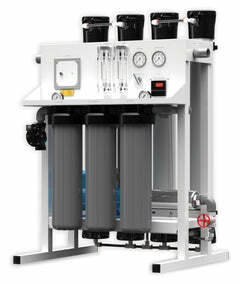 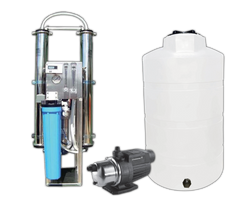 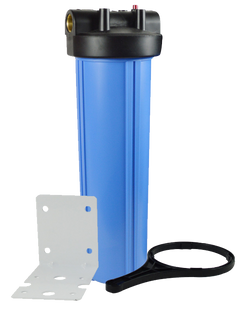 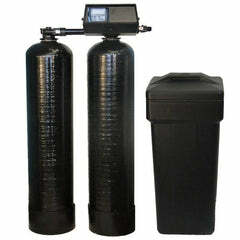 Excellent for commercial and light industrial reverse osmosis applications.